What to Do Between Saying "Yes" and "I Do"
Your wedding will be one of the most special days of your life. Nothing can make your moment more beautiful than using Phalaenopsis orchids as a part of your décor! Because of their versatility and resilience, Just Add Ice Orchids can be used in a variety of ways. 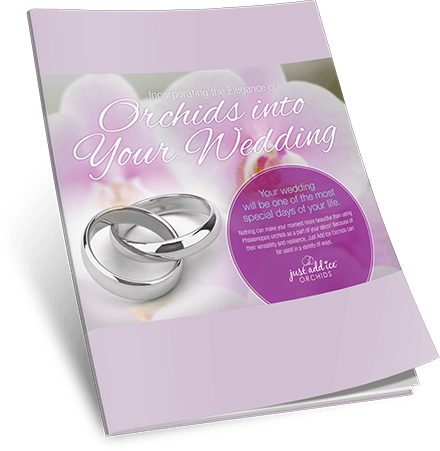 Also, enjoy exclusive how-to guides so you can create your very own orchid elements! Simply fill out the form to receive your free guide.